Toy Odyssey is a single-player 2D sidescroller that brings back all the nostalgia of your childhood but with some very beautiful visuals. If you’re a fan of Metroidvanias, then this game is for you. Each element of the game is beautifully designed. From the creepy rooms of the house to the ever-changing gear on your character to more finite details such as the evolution of the upgradable base, Toy Odyssey is a very easy on the eyes. With punishingly difficult mechanics, a rich story with a dark undertone, and an endless upgradable base and weapons system, Toy Odyssey will keep even the most seasoned gamers playing for hours on end. 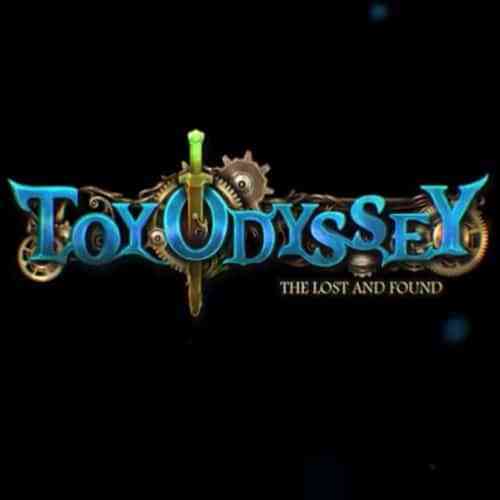 Toy Odyssey throws you into the story of Brand, the toy soldier who is tasked with protecting the home base of his friends. As Brand, players are expected to traverse into the eerie Clade Family home to battle hordes of evil lost toys and rescue kidnapped good toys. Going out each night on these missions rewards Nuts (Toy Odyssey’s currency) as well as crafting materials and blueprints for an endless array of weapons. Wrapping these features up is a dark and sad history of the previous owners of the toys as told (mainly) through diary pages that are collectable throughout various rooms in the house. The sad story recites the mysterious fates of each member of the house. I found myself desperately searching for these diary pages each time I ventured into a mission. While the story was depressing I still found myself yearning to find out more. While the story is solid, Toy Odyssey shines in its upgrades and weapons system. Over the course of my 15-hour total playtime I found hundreds of different weapons, off-hands, gadgets, wearable loot, and much more. When I first started, I was almost overwhelmed at all the options I had to spend my Nuts. 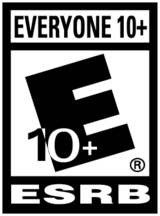 Players are immediately given the choice of upgrading your character, weapons, or your base and each of those choices had endless sub-options to upgrade within. It does seem overwhelming at first but as the game progresses it becomes very easy to decide which element to prioritize. 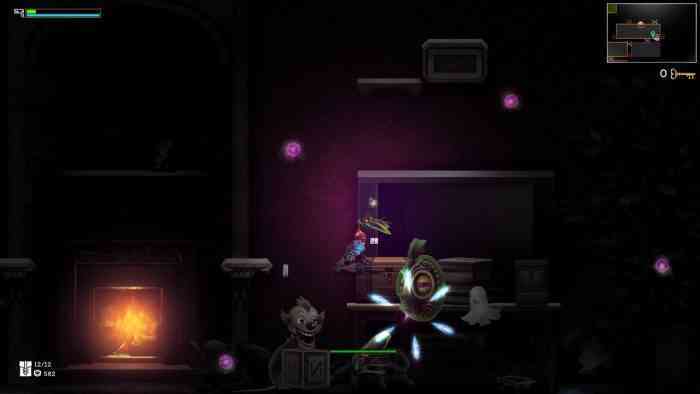 Toy Odyssey works off a night cycle and quest system. Various NPC’s will give Brand quests that need to be completed in various rooms within the house. These range from finding lost toys, to turning on lights, to killing a certain number of enemies. The quests can become rather repetitive especially since Toy Odyssey does not hold back its difficulty. The game is genuinely hard and becomes progressively more difficult the more you upgrade your character. Each time you enter the house to complete a quest it is considered one “night”. Whenever you return to your base or die that ends the night and the map is randomized, forcing you to essentially lose your your progress if you died. While you’re out, the evil toys will randomly attack your base resulting in either your defenses successfully stopping the raid, or having your hard-earned materials ransacked. These features make the game an extremely challenging experience which makes each venture into the house that much more important. Despite all that’s good with the game, Toy Odyssey is not without its flaws. I previously mentioned the base upgrade system. The system works well aside from one very strange addition: when upgrading any part of the base there is a real-time timer used which I found very odd. The timer element reminded me of paid app games and I didn’t see a point for it. I also noticed on multiple occasions while traversing the levels that the background music would suddenly stop. The sound effects were still present but I was left playing with an awkward silence. Toy Odyssey overall is a fun and engaging experience. Be prepared to lose yourself in the hauntingly majestic corridors of the Clade household. Grab your favorite action figure and prepare yourself to fight, build, and upgrade your way to victory. Currently sitting at $16.99 in the Steam Store, Toy Odyssey is a title that you can’t risk missing.